Figures released by Nationwide yesterday showed although property inflation fell to its lowest level in five years – at just 2 per cent – the average home will still cost you £10,500 more than a year ago. The evidence of the past couple of decades is that building more houses to sell to the public doesn’t make the cheaper. Nor did he say a shortage of workers, materials or infrastructure delays were particular issues on the large developments looked at – or that smaller developments help get houses built quicker. Letwin’s report’s remit was specifically to look at build out rate – not at lowering house prices – but it is a detailed study into why a ’just build more homes’ tactic won’t solve the problem of people not being able to afford to buy. In fact, check the statistics from the ONS – or just look at some property adverts – and you will discover that new-build homes are sold as a premium product. 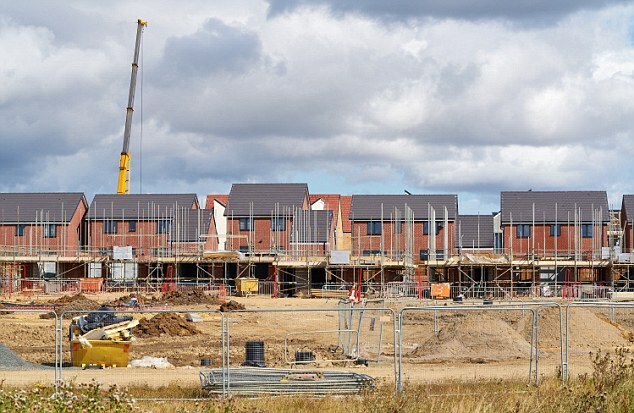 There needs to be a lot more discussion about this when the rallying cry of ‘build more homes’ is sounded, but it is vitally important at the moment, as councils across the UK are creating local plans by order of the Government.